Three sessions. One incredible year photographed beautifully by Blue Sky. Three baby photoshoots, usually around 4, 8 and 12 months and a desk folio following the third shoot. This folio will have your favourite image from each session. This is valid for twelve months from date of purchase. Blue Sky Babies sessions can be booked Monday to Thursdays only; (subject to studio availability). 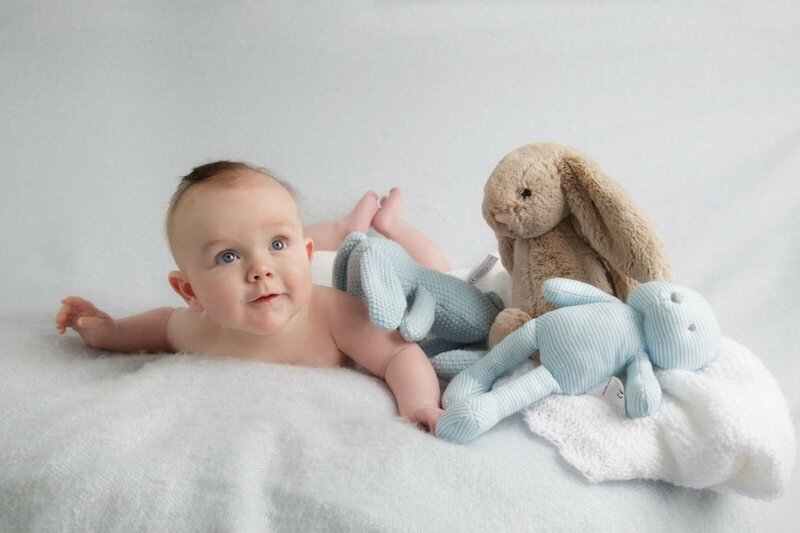 Blue Sky Baby Club is only valid for babies under the age of 4 months at the start of joining the Blue Sky Babies Club. Session fee covers studio time and the desk folio following the third session. 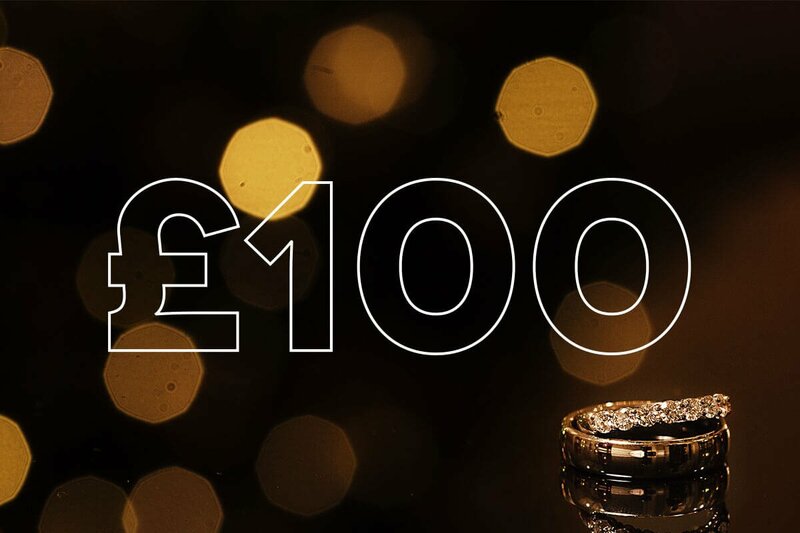 Additional products can be ordered at each viewing from the choice of products offered by the Blue Sky Babies Club – we promise no hard sell. 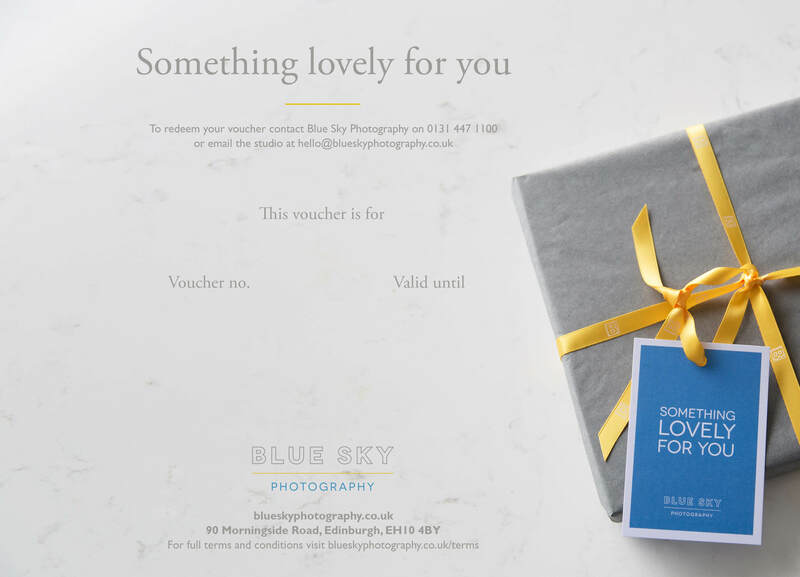 Gift flexibility and choice with a £100 Blue Sky Photography gift voucher.